If you own a home or property that has a number of trees on it, you want to be sure that your trees are always healthy and taken care of so that they keep looking their best. Trees can sustain all kinds of different damage during the course of the year because of weather conditions. What may look safe to you may be a warning sign to a professional that something needs to be done and the trees need to be attended to. That is why if you have trees on your property, even if they look perfectly healthy to you, you will want to have them checked out by a professional tree service to be sure everything is okay. A professional service is not only needed when trees are damaged or need to be removed or cleared. A quality service can help you not only with healthy trees but they can help you to keep them in their best condition. This means checking the soil to make sure it is okay, Trimming and pruning trees to get rid of limbs that are dead or dying, Reducing the height or the crown of the tree for basic health and all kinds of other general maintenance that goes into taking care of your trees properly. Many people simply do not have the skill level, experience or tools to take care of trees the right way, particularly if you have very tall trees on your property. Under these circumstances, it can be important for you to have the trees inspected each year so you can be sure they are healthy and not in any danger of falling or damaging anything. 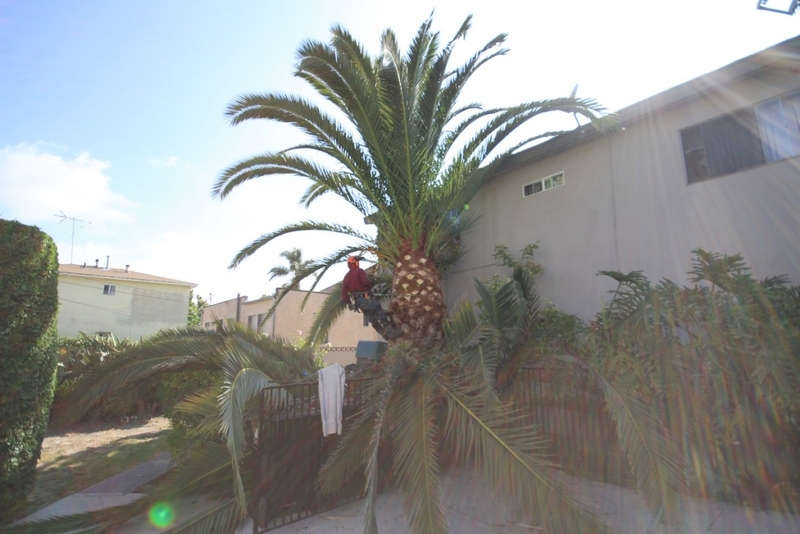 An expert service can perform this type of inspection and let you know if anything needs to be done to improve the health of the tree or to keep it maintained properly. 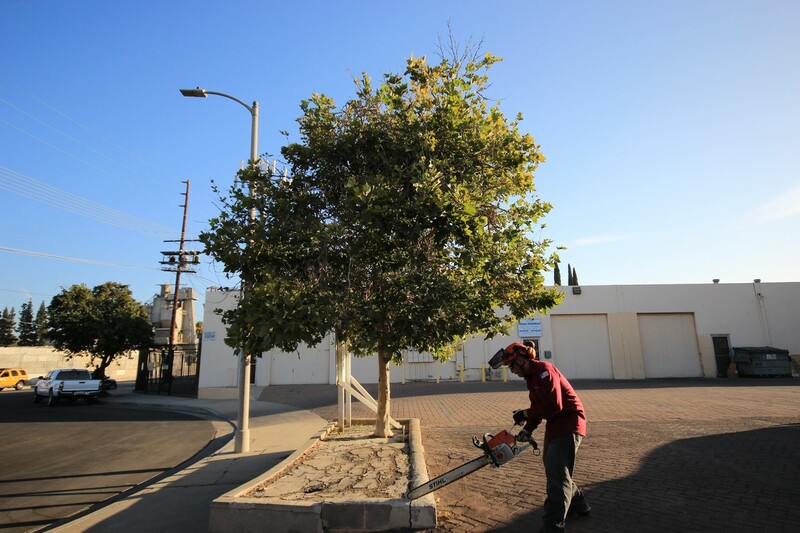 Taking the time to invest in a quality professional tree service in Van Nuys, California or wherever you may live can be very important. You want your trees to stay looking fantastic and to remain safe on your property. The time, effort and money you invest in a service to help you out with this venture as a preventative is money well spent and can help save you from even greater expenses in the long run should something happen with one of your trees.